The more you fly, the more you save. Best Jets flexible flight programs allow 365 day access to our experienced flight coordination team, our entire fleet and our global network of preferred partner operators, while providing you the best solution and value for each trip. Our innovative program combines all the advantages of a one-way jet card program with reduced round-trip pricing. This option allows you the flexibility to match the hourly rate to each of your trip's requirements. 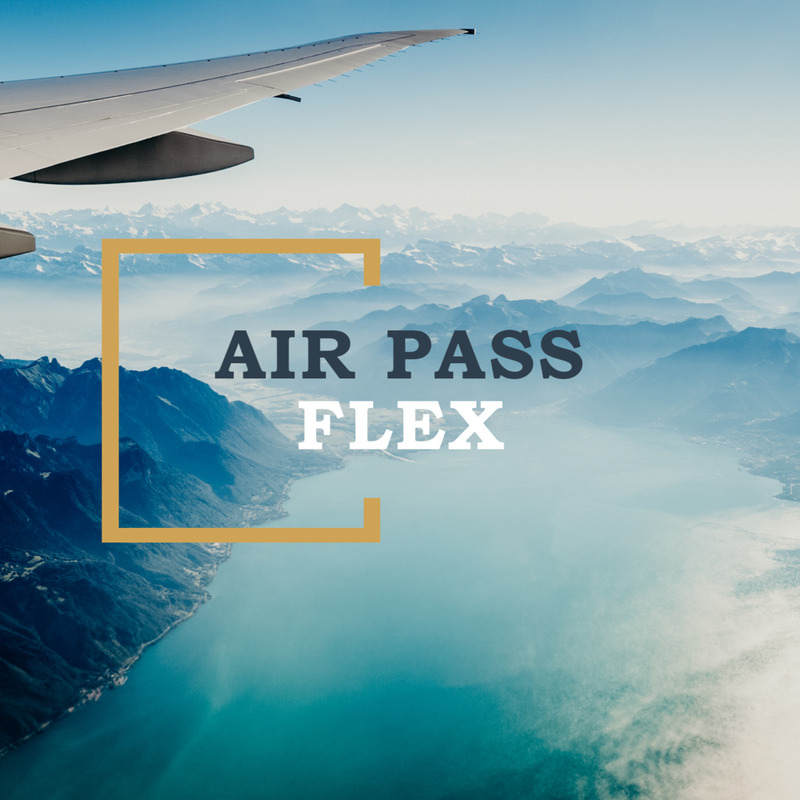 All the benefits of the Air Pass Flex program PLUS the advantage of not having to pre-pay, perfect for corporate business travel. This program requires pre-qualification. To learn more about our loyalty program options, give us a call at +1 (952) 324-8920 or fill out the form below.